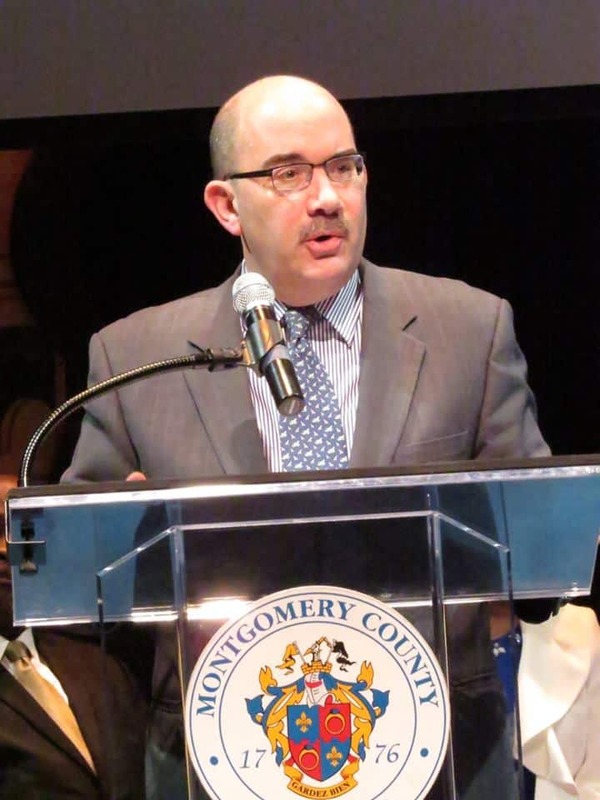 Montgomery County Executive candidate George Leventhal, known to have a quick wit and a wicked sense of humor, has released one of the most creative and stand-alone ads of this political cycle. 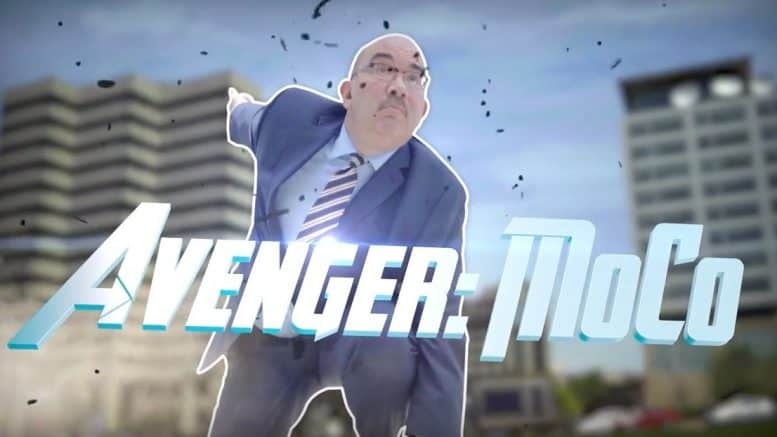 The Avengers-themed ad depicts Leventhal, a four-term at-large Montgomery County councilman, as a superhero who will stand up to Donald Trump, protect MoCo values, fight for universal pre-K, smaller classroom sizes, great mass transit and equal pay for equal work. Leventhal’s new ad could help garner him the extra attention he needs to stand out amid the six-person executive slugfest. The Leventhal campaign gave A Miner Detail the exclusive to Councilman Leventhal’s latest ad.